All of Australia in two weeks is impossible, but you can take an in-depth journey through the very best of the country and travel from coast to coast via the ethereal red center. Handcrafted to include many key destinations and icons, this private tour is a celebration of the island continent and will be an evocative journey through city, reef, desert, coast, wine country, Aboriginal culture, and artistic perspective. 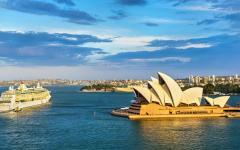 Flights connect the destinations for ease of travel, and you will explore five very different Australian states. It is impossible to summarize Australia as the country conjures up so many iconic images. Some see a kangaroo hopping across the desert, while others think of the Sydney Opera House resplendent beneath the sun. Still more think of The Great Barrier Reef or Uluru, of vast spaces and relaxation. Australia is a continent rather than a country, an epic space where nature reigns yet urban culture has found its place. There is no other country with such a diversity of places to visit and experience, and perhaps no other with such a long list of iconic attractions. Two weeks is not enough to see all of Australia, as even two months does not come close, but you can dive into what this country has to offer from the contrasting Aboriginal cultures to the boutique wineries and distinctive cities. Such an itinerary would not have been possible two decades ago, but new flight connections have opened up routes from coast to coast. On this handcrafted itinerary, you will have six overnight stops and can mostly explore through a series of day trips and private guided tours. Over the two weeks it may start to feel as though you are on a dozen vacations all rolled into one, such is the disparity every time you step off a plane. 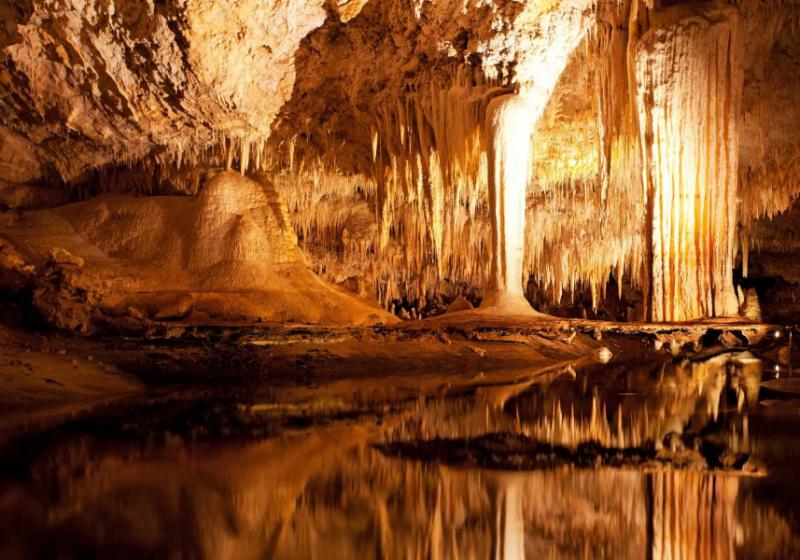 Even the two-hour journey from Perth to Margaret River will seem to take you into a completely different space with new landscapes complemented by a dazzling change in atmosphere. So jump into Australia and travel from coast to coast to explore five different states and the complete breadth of experiences. 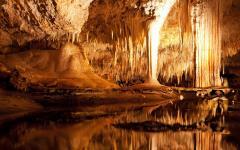 This is the ultimate first-time itinerary, and the plans are suitable for a full variety of visitors. Begin with your flight to Sydney, where the compact city center is a good place to be when you are struggling with jet lag. The city hums with energy throughout day and night, and the icons are easy to reach. 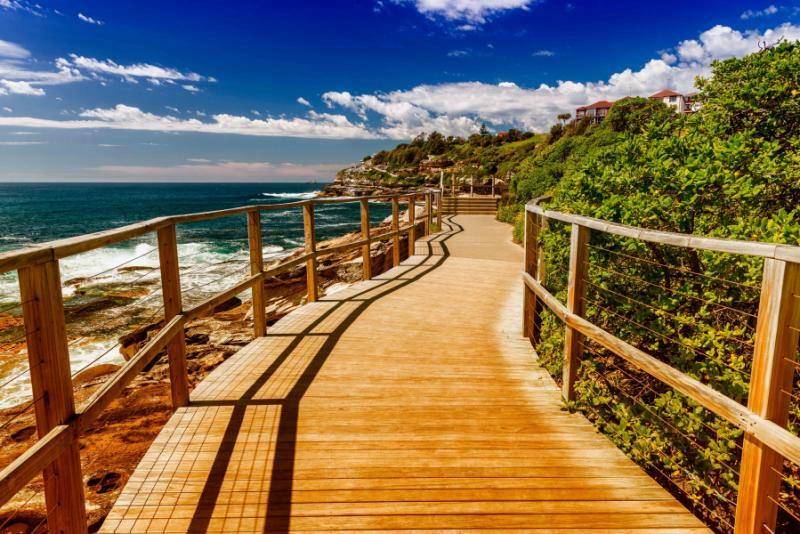 Climb Sydney Harbour Bridge on day two before a relaxed afternoon at the beach, and then escape to the Blue Mountains where nature is unbounded just an hour from the city. 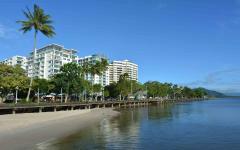 Fly to Cairns and land in the tropics, Aboriginal culture your first port of call up in Queensland. 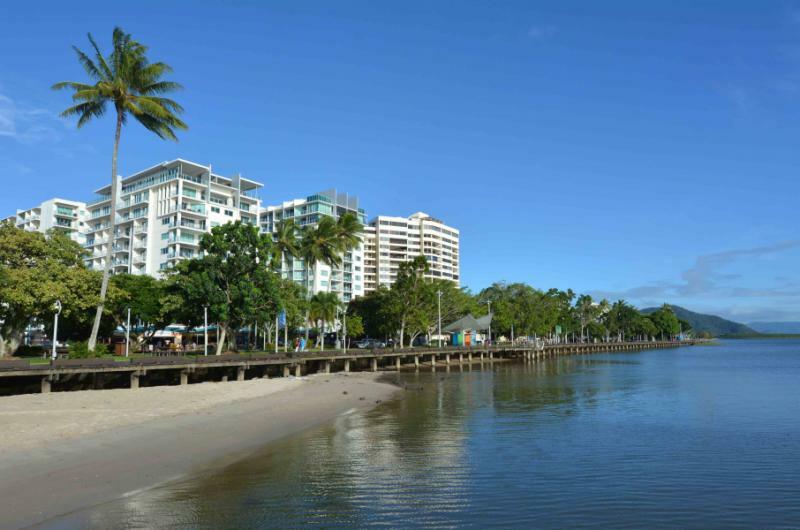 With three days to spend, you can explore the Great Barrier Reef and then head inland to the thick rainforest, where the Aboriginal stories may not be what you might preconceive. 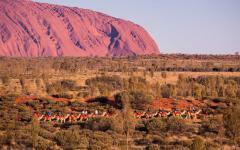 Next, you will fly to the desert and Uluru to feast your eyes on red monoliths. Kata Tjuta is for sunset, followed by an inspiring nighttime sky. Uluru is then for the sunrise, the color changes followed by a walk around its painting-studded base. 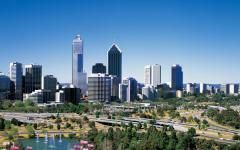 Continue west and land in Perth, a city of contemporary indulgence and Indian Ocean waves. Margaret River is Western Australia’s most idyllic destination as a land of wineries, whales and more waves. 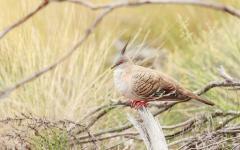 Settle in and slow down before you fly all the way back east to Melbourne on day 11. The final few days bring cafe culture, superb art, a day in the Yarra Valley, and a laid-back ambiance that makes Australia such a memorable place to be. Sydney is draped along the Parramatta, a city of icons and an upbeat attitude, where every day can feel like a weekend. The Opera House sails shimmer white as the famous bridge arcs between the river banks filled with vastly different architecture as glamorous doorways lead to grand Victorian arcades. Darling Harbour is all sparkle and skyscrapers while The Rocks is more rustic and old-world, from a time when the first Europeans arrived. Somewhat surprisingly, most of the iconic sights are within three stops of each other on the metro, so it is easy to get around and glimpse all manner of famous places, even if you are feeling a little fatigued after the journey. Today you will join your local guide for a walk and ride through the city, and then cruise back to your Darling Harbour hotel by boat, heading beneath Sydney Harbour Bridge to an enclave of bustling waterside restaurants. Gingerly at first, and then with more confidence, you can walk upon the steel arch of Sydney Harbour Bridge. Sydney starts to make more sense as you climb higher with the Parramatta River, distant beaches and contemporary skyscraper with mountains and open fields behind it all. It is an exhilarating walk as you are attached with climbing ropes and can safely take in the landscape. You will likely still be a bit jet-lagged so nothing else is planned today, but the beaches await. Manly Beach is on the northern bank, a broad beach flanked by countless restaurants and bars while Bondi Beach is to the river’s south, just one of many bays separated by coastal cliffs and walking trails. You will have glimpsed the mountain horizon from the bridge yesterday, and you can now you travel into its mysterious hue. The haze is blue, as if created by an iPhone filter yet existing since who knows when. The local Aboriginal tribe have names and stories for different parts of this landscape that narrate how it was formed around the dawn of time. This place is an escape from the city, a wild bush experience framed by rugged peaks and eucalyptus-filled valleys, where walking trails respond to your whim, and the world’s steepest railway takes you into the strange haze. On your private tour, you can choose where to explore based on the guide’s recommendations and your preferences before returning to Sydney via a wildlife sanctuary, with kangaroos and koalas among those you encounter from very close up. Fly north, and you will be greeted by tropical colors with thick rainforest in one direction and near-white beaches in the other. 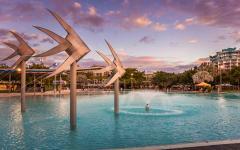 Tucked between these tones is Cairns, a lively oversized town with a long coastal promenade and many places to relax. After checking into your hotel, you will go on a private Aboriginal culture tour, first visiting a local art gallery to learn about painting with three earth-made colors and a bamboo paint stick. Later on, you will head to an Aboriginal cultural center, making sense of a proud and complicated history. These are not one people but hundreds of tribes, each with their own territory, language and specialism for you to discover. Just off the shore lies great splendor with a barrier of individual reefs that stretches over a thousand miles and is visible from space. 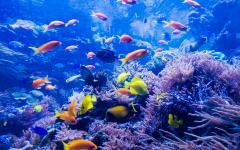 Sharks roam, groupers and turtles glide, and clams contract as sponges expand. It seems that every little inch has its own color on a canvas that never seems to end. On a small-boat tour, you can explore parts of this reef system, stopping at three very different reefs. One is all about the reef itself, especially the diversity of coral, while another takes your focus towards swimming inhabitants while a third is used for the ease of snorkeling. This will be a full day spent on the water, and you will return just before dusk, elated and probably exhausted. Such a long day is necessary if you want to explore more than just the highly popular locations within the inner reef system, so very worthy of the energy and time. Widespread ideas of primitiveness are quickly dispelled as you spend another day with Aboriginal people, especially around Cairns. You do not meet desert dwellers as one tribe you meet is from the rainforest, and your local guide will show you what dozens of plants and trees can be used for, from making rope to building shelter and trapping a daily meal. The second tribe you will meet are from the coast, and your guide will demonstrate a specialism in spearfishing rock crab and certain critters. Back in history, tribes like this traded with each other, even though they rarely had a common language. This and other pieces of history are explored as you ask questions and listen to the stories, today’s tour demonstratingthe complexity that existed before Europeans arrived. Fly to the middle of nowhere today, which seems a little weird until you glimpse the world’s biggest monolith from the plane window. Almost everyone heads to Uluru for sunset, but you will go to the other enormous rocks, the red domes of Kata Tjuta. It is peaceful as the colors change sharply across the rugged rock facades, the shadows drifting quickly across the ground. After sundowners, you will stay beside Kata Tjuta, your isolated location ideal for exploring the southern stars. It will be over a thousand miles to any city, and there is not a spec of light pollution to interrupt the view, nor any clouds in this dusty dry desert. When looking up to the sky, you can get a real sense of just how enormous our universe can be. It is the other way around for most experiences, but the desert feels more special when you are almost alone. Having just 24 hours in Uluru is normal, bringing a sunset, sunrise, and night of stars, but you are just switching up the typical itinerary. You will get to watch the sunrisebring color change to Uluru, from rusty orange to scorched red then hazy ochre. 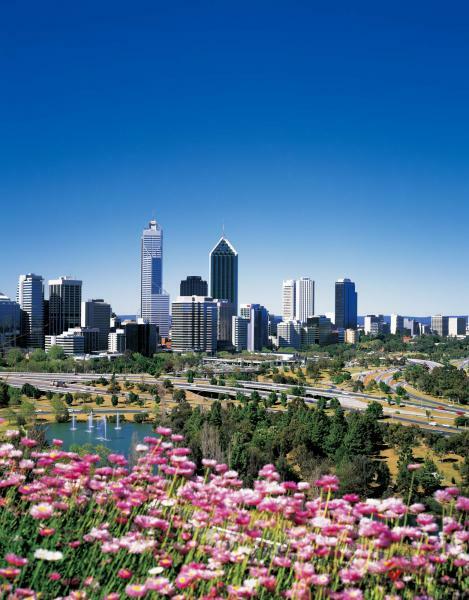 After a second breakfast, you will fly further west and land in the most isolated city of them all in Perth. 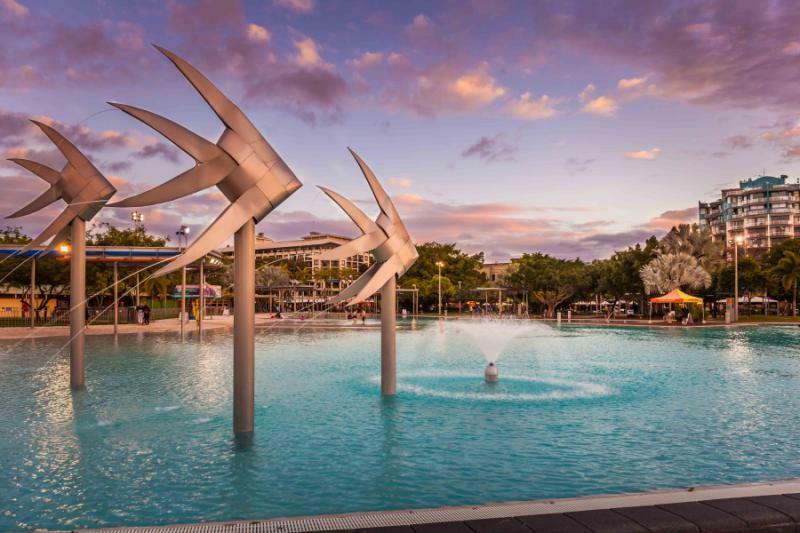 This is a great city to explore under your own steam, dipping into museums and galleries, wandering the lively promenade and getting to know a very modern side to Australia. From Uluru to Perth really is a journey between bipolar destinations and that makes today an eye-opening insight into Australian diversity. Ocean waves crash frothy white against mostly uninhabited beaches as whales migrate past, often visible from headlands or straight from the sand. Vines turn interior slopes green and bring the promise of wine. Villages are dotted around, keeping alive an old-world culture and atmosphere. This is Margaret River, a destination that blends nature into contemporary indulgence. It will be a two-hour transfer south of Perth, and you will be staying at a wine farm, surrounded by a carpet of vines. Taste with the owner to kick-start your stay before visiting another two wineries during the afternoon, both offering tasting in an informal environment with plenty of artisanal foods as an accompaniment. The next day will be flexible, and you will have a private driver guide who will be able to take you anywhere in the region. Village markets are always fun while open beaches are wonderful in the late afternoon. There is not that much of a river to speak of, but there are many vineyards, as well as gourmet restaurants, cheese makers, olive oil producers, chocolatiers and just about everything else you may want for a day of indulgence. But more than anything, Margaret River is a relaxed place to be. Dominated by lush landscapes and rolling to a slower, yesteryear beat, this is where you can really unwind as these two weeks pack in the very best of Australia. Back in Perth, there can be time for more exploration before your late-morning flight to Melbourne. Over the last four days traveling, you will have gained a few hours, which you now lose by traveling back west. It will be early evening by the time you are checked into a Melbourne hotel, a time when certain parts of the city come alive through night markets that feature both food and art. Strolling the streets, you also find Australia’s best preserved colonial architecture, as well as great wall-sized murals and boutiques that stay open long past sunset. You will have flown from the new city to the cultural city, and if you are feeling the time difference, then the Yarra River is a great place to be with street musicians strumming long into the night. 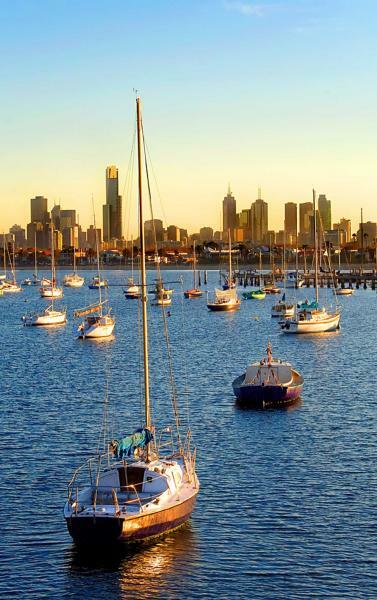 A day in Melbourne is a connection between the centuries, leading you from the old to the new via the artistic. Grandiose Victorian architecture juxtaposes with glass-shimmering modernity while an ancient railway station and church could not be more different from the 21st-century towers. Back lanes are packed with local graffiti, hundreds of individual pieces creating a colorful canvas to obscure red brick. Melbourne is famous for the many cafes, and especially for the flat whites that were invented here, and you will taste and quickly understand how this coffee style is different from a cappuccino. 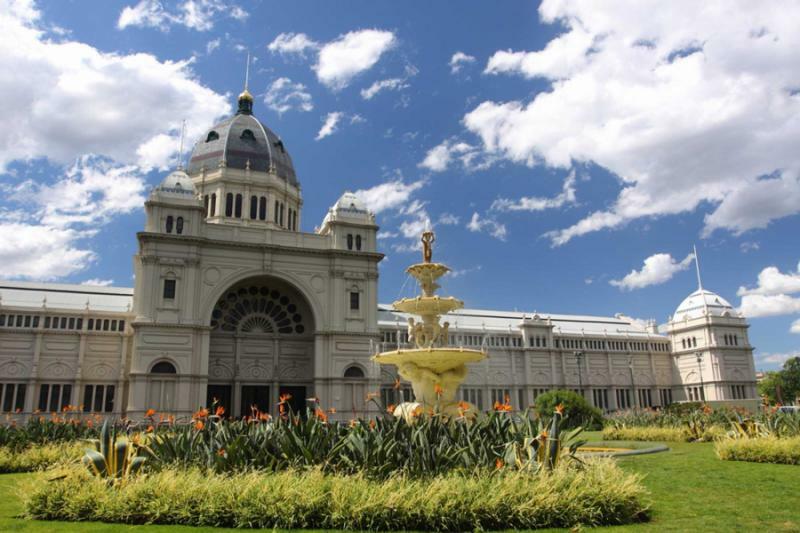 And finally there is classic art, Melbourne being home to Australia’s best galleries and the complete sweep of art from Aboriginal to European to modern Australian. Kangaroos and koalas can still be found in the wild. 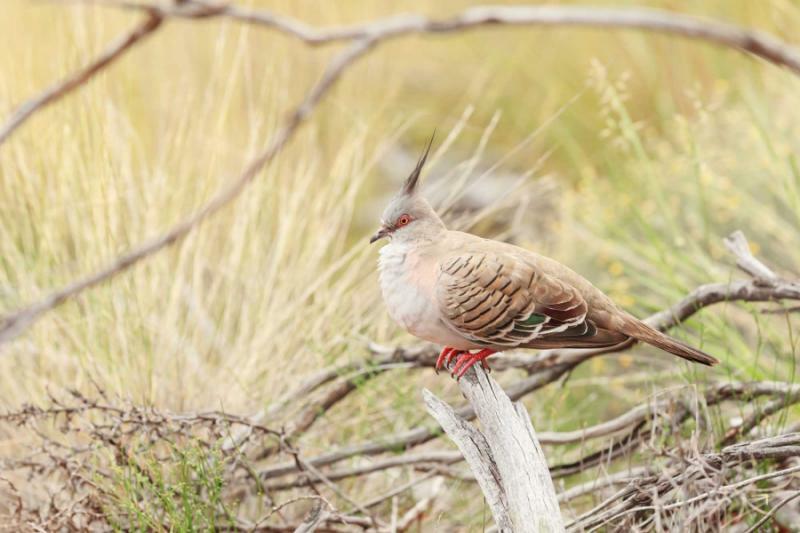 The state of Victoria, the one you are in, is the most natural to see them. Search for them on the morning journey to Yarra Valley, stopping to photograph these marsupials before reaching a celebrated wine region just an hour from Melbourne. Visit three farms today, comparing the flavors to Margaret River in a valley that provides a similarly indulgent feel. There will be great food to go with the wine, of course, as well as a sweeping view and an easy-going ambiance that is perfect for a final day on vacation. It will be a private full-day tour, and you will be back in Melbourne as the city lights are turning on with your guide providing a variety of recommendations for your final dinner. 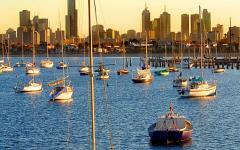 Late check out will be arranged so that you can enjoy a little more of Melbourne before your private airport transfer. 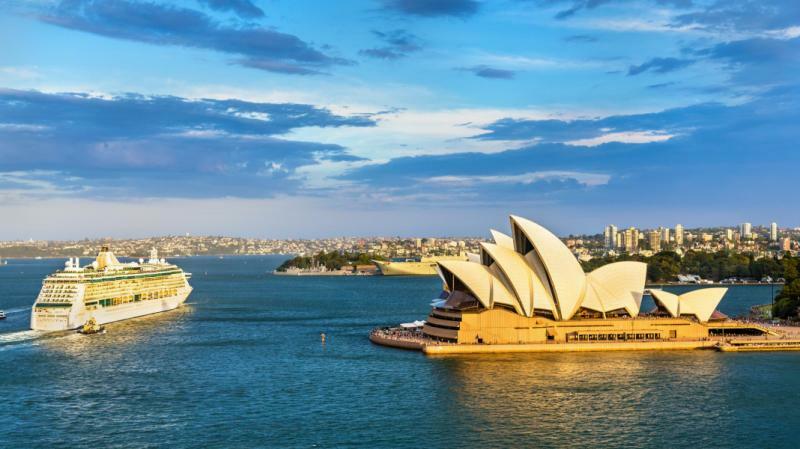 Two weeks in Australia will have taken you from East Coast to West Coast via the red center, and you will return home with a rounded impression of a stunning country.